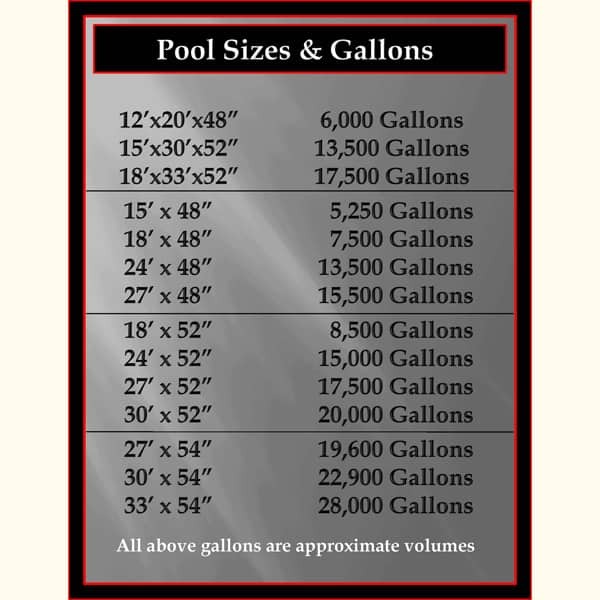 #1 Selling Pool Chemical Item! 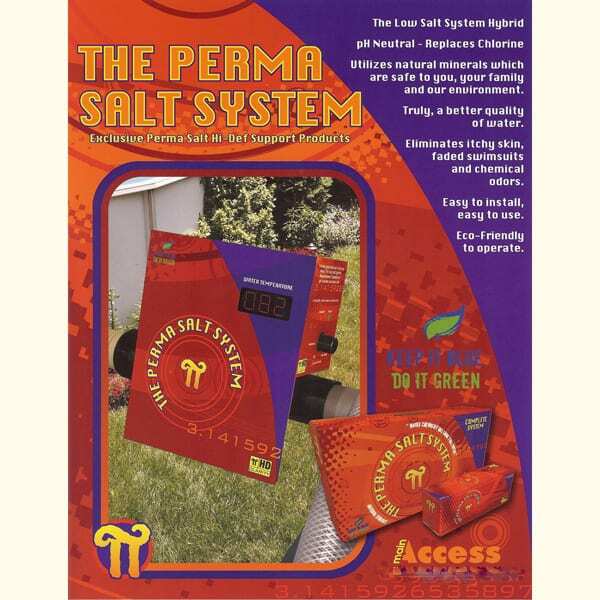 Activate is part 2 of the 3 part Perma Salt Chemical System. It is a combination of DiChlor and Oxone. These two products are the most popular shock treatments available on the market. Activate is the only shock that actually blends these two products for their maximum effectiveness. DiChlor is a very strong, fast acting, but short lived bacteria-stat. 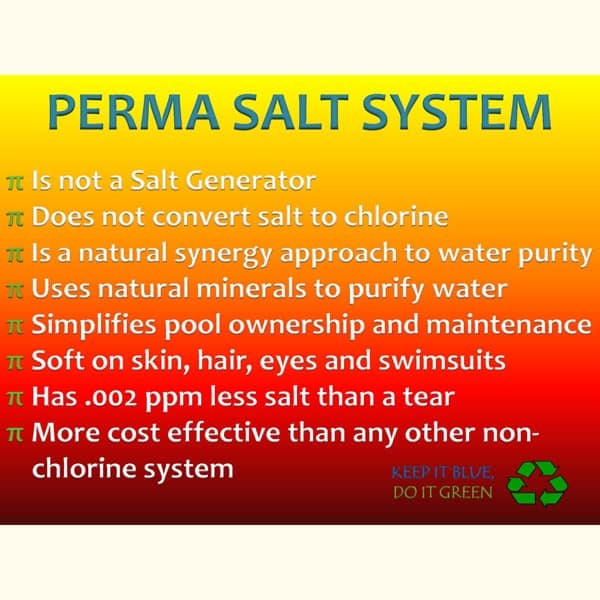 By only adding it every 2 weeks, all of the side effects of chlorine use are eliminated. 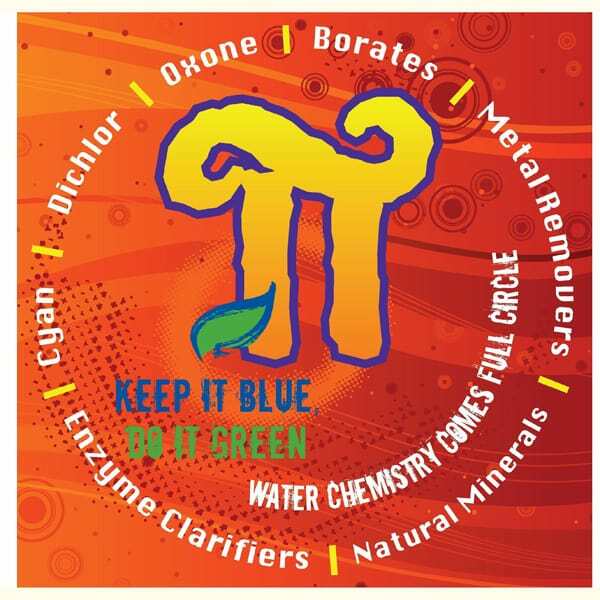 The oxone is an extremely powerful oxidizing agent that strips away chloramines and other contaminants killed by the DiChlor. This blend of DiChlor and Oxone is so effective and powerful, it is only necessary every 2 weeks. The total dissolved solids (TDS) of the water must be at a minimum of 1000 ppm in order for the copper to reach optimal levels. This is done by adding the 25# bucket of Preparate and 1 bag each of Re-Activate and Initiate. If your TDS levels do not reach 1000ppm contact your Local Family Leisure for options on raising your TDS.